Amazingly they still can be found! Any interesting ones in your area? To get the topic flowing here is a funny review of Southern regional sodas! Well, there’s always Moxie, originating in Lowell, MA (but I think now made in Bedford, NH, but revered in Maine). Coca-Cola now owns the company (surprise, surprise!). Mostly a New England beverage…sweet with a bitter aftertaste. I’m not a fan. Then again, I’m not a big fan of any soft drink anymore. Celebrating Moxie - Maine's favorite drink with the curious flavor you either love or hate, but can't forget. 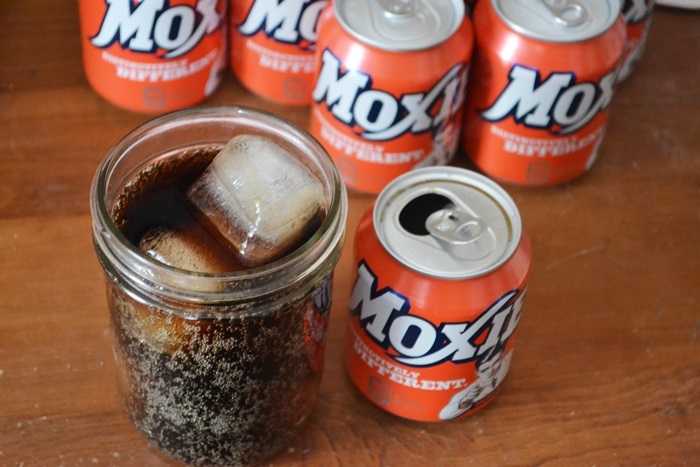 Learn more about Moxie soda. Faygo bottles an extensive line of flavors. Is quite successful today because their price points are far less than the Big Two. Michigan born. Listen closely at the end of the commercial for a voice over from beloved Detroit Tigers radio announcer Ernie Harwell. Faygo and Vernors! The taste of my childhood. Polar beverages in the northeast rate high on my list. I’m not a soda fan by any means but I enjoy Polar 's orange and grapefruit sodas from time to time. They have seasonal seltzer flavors as well as their standbys. handful still making the products that were a feature of the 19th century temperance bars. Found the website of the one I had in mind. I tend to find their products in local farm shops and delis, rather than a wider availablity. As someone who no longer drinks alcohol, I’m always looking for soft drinks that aren’t to sweet to drink with a meal. I’ve tried a handful of this company’s and really like the cranberry & pomegranate cordial - although I suspect that combo is much more 21st century than 19th. Mr Fitzpatrick's Vintage Cordial. Try our range of Roots & Spices, Fruits & Flowers or Mocktails. Along those lines and hyper-local is Chelmsford Ginger Ale which is now made by Polar (Worcester MA) for Market Basket. The original bottling company is long gone. Only the “Chelmsford Ginger Ale” medallion from the front of the building remains at the site, since redeveloped as a small strip mall. Faygo Red Pop! 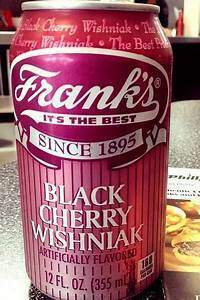 When I was a kid, my uncle’s family lived in Chicago and this was a treat on our visits. 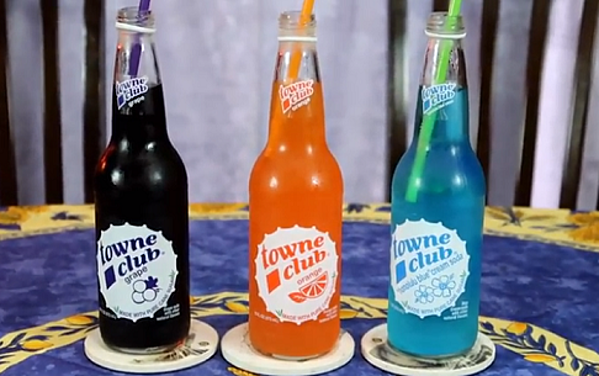 Remember how much fun it was going to the Towne Club soda pop outlet? 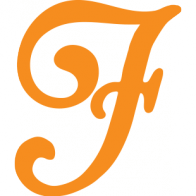 CLICK IN for a little Michigan history! And it was fun to go to their outlet stores, as a kid. A huge space filled floor to ceiling with wooden crates loaded with pop. Irn Bru the Scottish fizzy drink. Tastes a bit like bubblegum. Irn Bru the Scottish fizzy drink. 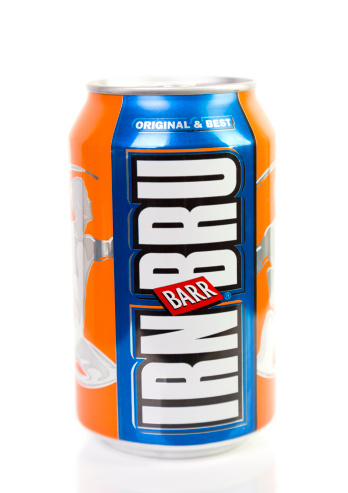 I hadnt quite appreciated how popular Irn Bru was amongst the Scots until, some years, back when we did a fairly upmarket cruise. The first night, the youngish Scottish couple on our dinner table, asked the sommelier if they stocked it. It prompted a completely blank look from said sommelier (and what Mum would have called “old fashioned” looks from the rest of we Britons). I don’t drink much sodas these days either, but I am fond of an occasional Maine Root soda when they’re available. I also love that they have a blueberry flavored soda. 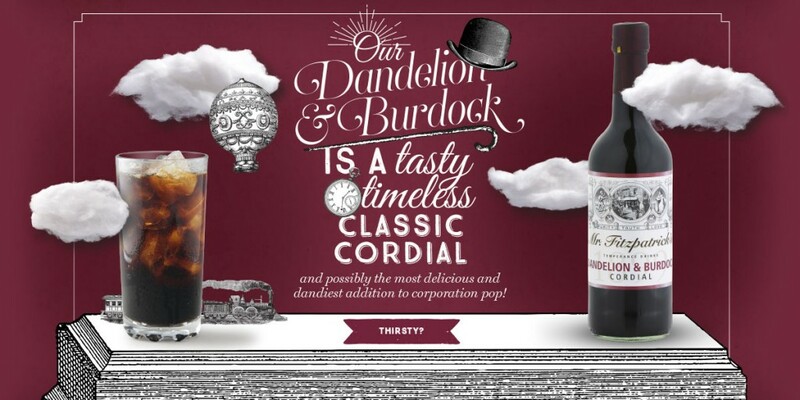 These Mr. Fitzpatrick cordials sound wonderful! There’s a real depth of flavour to them. Particularly nice diluted with sparkling water. I saw about five I’d want to try. But U.K. only. Pennsylvania Dutch birch beer is a local favorite here in Pennsylvania. Even better is when you go to a festival and there’s the real home-made version available. It used to be everywhere in Philly. Now it’s harder to find. I did have one a few years ago, but unlike the birch beer it does not stand the test of time–I could almost feel my teeth decaying from its cloying sweetness.